Greener Disposal is an environmentally conscious, woman-owned, Asian Pacific minority, SBA 8(a), HubZone, small business. We maintain a high level of customer service in the management, collection and disposal of waste. Our mission is to preserve and resource our world, and helping our customers address their environmental and sustainability challenges in waste. This means recovering resources from their wastes. We are dedicated to customize, cost-effective solutions that reflect best practices, environmental protection, and a better quality of life. 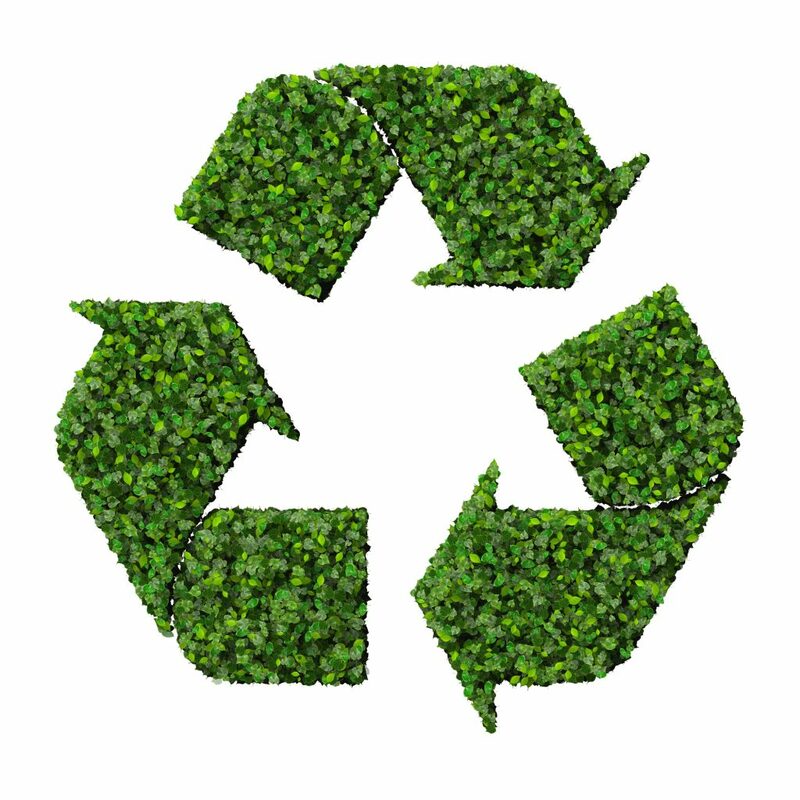 Greener Disposal provides a wide range of government, industrial, and commercial waste disposal services throughout Maryland, the District of Columbia, Northern Virginia, Delaware and beyond. We offer innovative approaches to waste collection/disposal that reduce environmental impact and surpass industry standards of quality and service. Greener Disposal is a residential, commercial and industrial waste collection and recycling service operating across the greater Washington DC area and beyond.